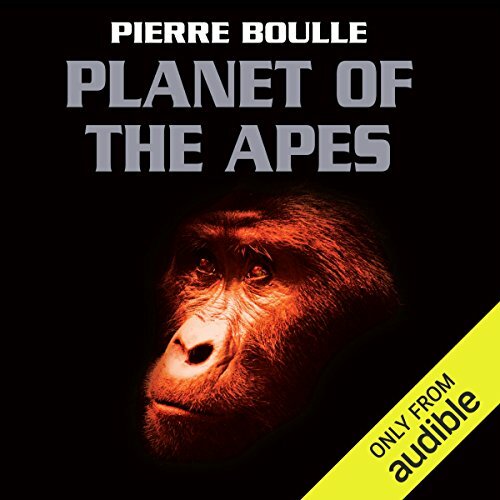 Zeige Ergebnisse von "Pierre Boulle"
Greg Wise reads Pierre Boulle's chilling, iconic novel about a nightmare world where apes rule over men. 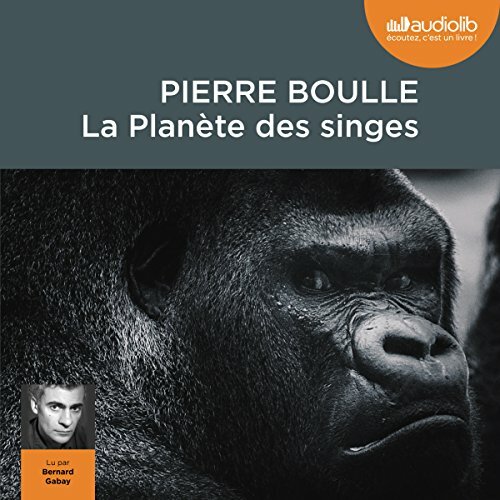 In a spaceship that can travel at the speed of light, Ulysse, a journalist, sets off from Earth for the nearest solar system. 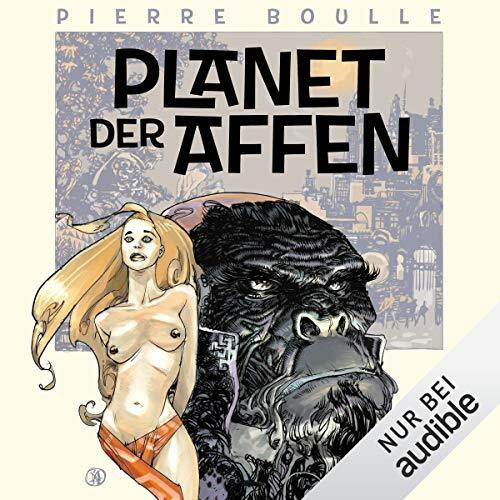 He finds there a planet which resembles his own, except that on Soror humans behave like animals and are hunted by a civilised race of primates.